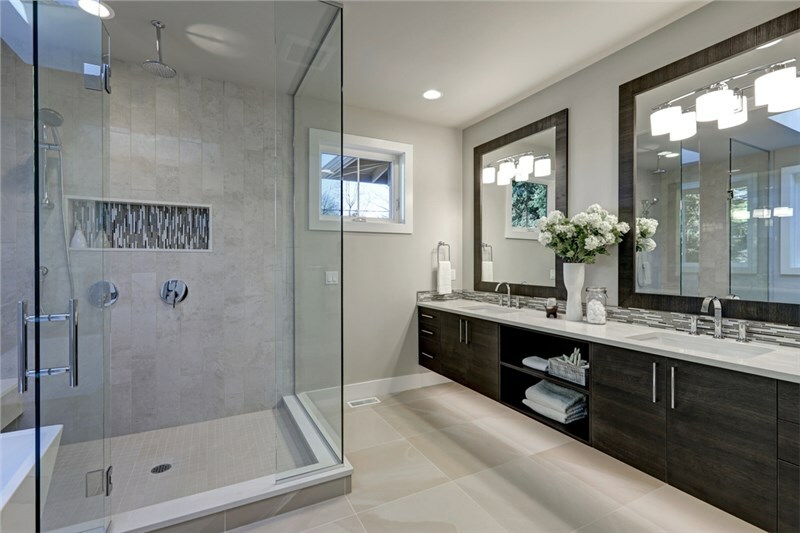 All homeowners want a bathroom that meets their needs both functionally and in style. For some Nebraska residents, this might mean thinking outside of a traditional bathtub or shower. 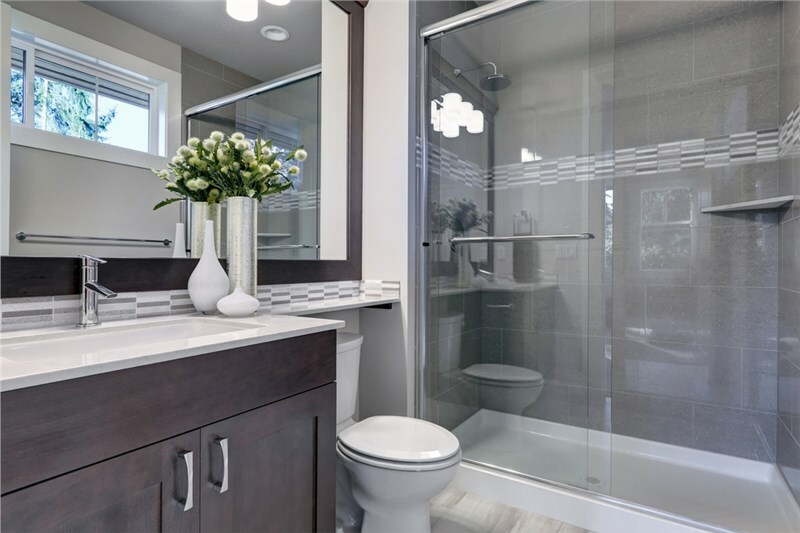 If your bathroom is no longer working for you, the addition of an easy-access, walk in tub may be the best option to meet your needs. 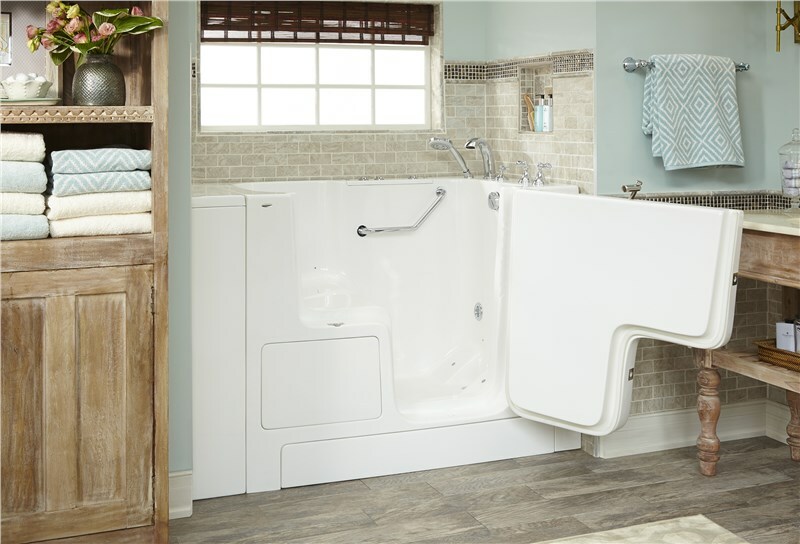 In addition to increasing independence, Nebraska walk in tubs have numerous benefits to homeowners. 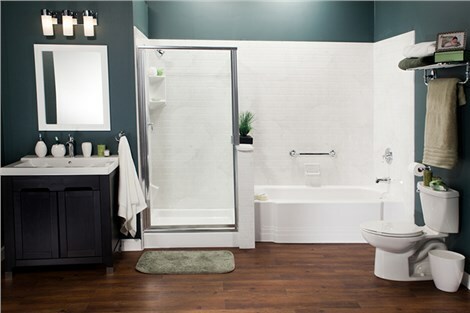 If mobility is a concern for you or someone you love, a walk-in tub in your Nebraska home is a great option. With a low-entrance threshold and easy-open door, getting in and out of the bathtub is easy. Believe it or not, the bathroom is the most dangerous room in the home. 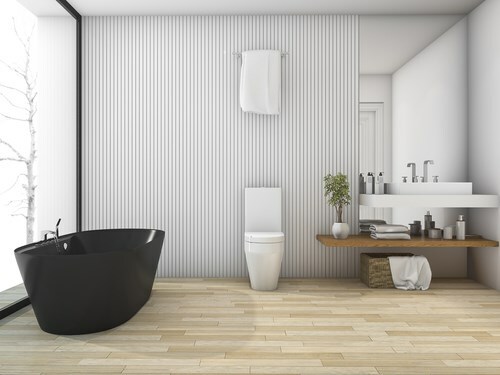 With a walk-in bathtub in your Nebraska house, slips and falls from entering and exiting the tub are instantly decreased because there is no longer a need to life your leg high over the side of a tub. All of our products, including our walk-in tubs, are formulated to resist the growth of mold and mildew. This makes for easy cleaning and easy maintenance for homeowners. With a Bath Planet walk in tub, you aren’t just adding function, you are adding luxury. Our walk in tubs can be customized with heated seats, relaxing whirlpool jets and a digital temperature control to ensure you’re relaxing in luxury. 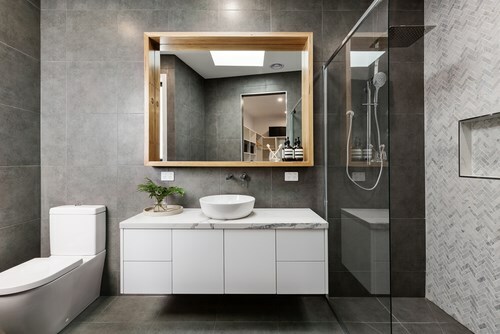 If you’re interested in having a luxurious and convenient walk in tub installed in your home, trust the experts at Bath Planet of Nebraska to deliver a beautiful and easy bathroom renovation. 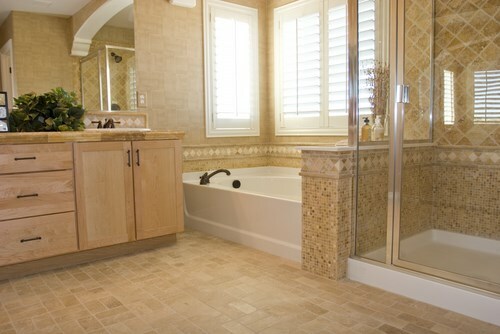 To learn more about our easy and affordable bathroom remodels, contact Bath Planet today. Give us a call or complete the online request form and we will contact you.